Today, there’s a pill for everything, from headaches and stomach cramps to diabetes and acid reflux. We’ve gotten so used to taking drugs for every little thing that we don’t even stop to think that there might be a more natural alternative which will yield the same if not better results. Gelatin is produced through hydrolysis of the protein collagen, which is the base of animal tendons, bone, and cartilage. We don’t even know it, but we consume this ingredient through foods such as meat, gummy candy, jellies, and dairy. Gelatin goes under the name of E441. 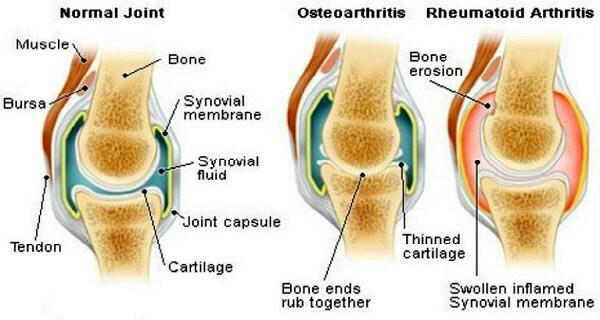 Collagen production is affected by the aging process which results in lower flexibility and joint pain. This is the reason why elderly people experience pain and troubles while moving and that’s where gelatin plays a major role. It restores the flexibility and strengthens the joints and cartilage.